The Summit is an intimate, invitation only event. Forbes named it the fourth most important conference for creatives in 2018. 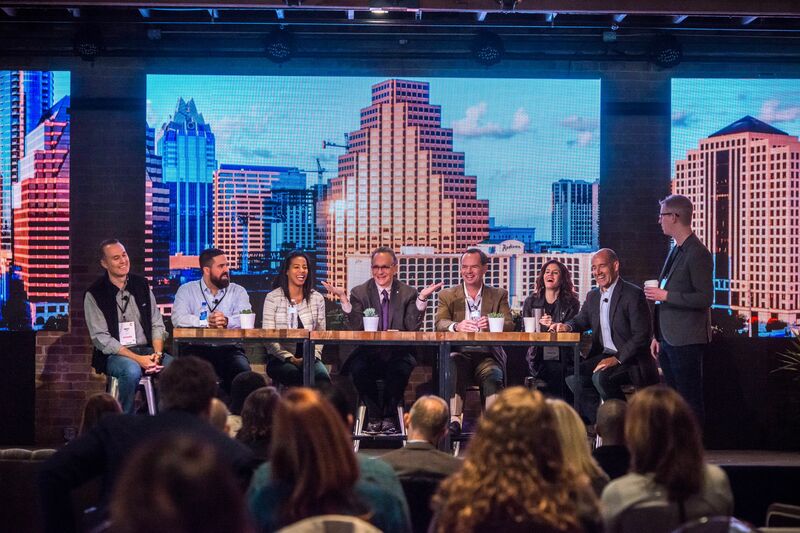 In 2018, our speakers included executives from Google, Patagonia Accenture, PayPal, the San Antonio Spurs, Netflix, SOULCycle, Pelotonia, MailChimp, Turner, the Obama Foundation, Sprint, NACD, Favor, RetailMeNot, the Met Life Foundation, Dell and Civitas Learning. 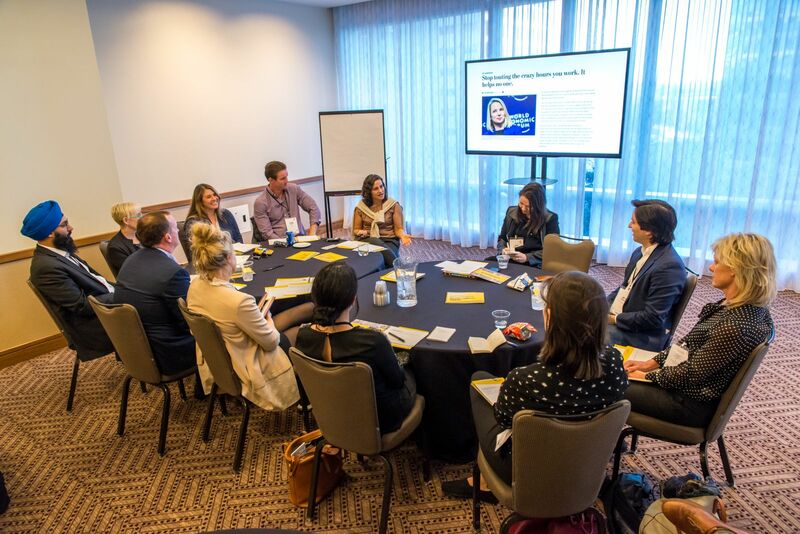 You’ll experience a more interactive summit in 2019, with more intimate breakouts. We’re rolling back from five to three keynotes during the day and from 275 to 250 guests including speakers. Culturati is a community of CEOs, entrepreneurs, investors and other C-Suite leaders who practice & study culture building and share our playbooks. We’re leaders - from technology, finance, banking, the arts, other industries, educational institutions and government – who get the power of culture. We organize impactful & actionable keynotes and breakout sessions for the annual Summit. We share information online, in our recently published book (The Culture Book V1: When Culture Clicks) and at our Culturati Connect events hosted around the country. We gather in Austin, New York, San Francisco, Los Angeles and Dallas. Our annual summit is held in Austin. 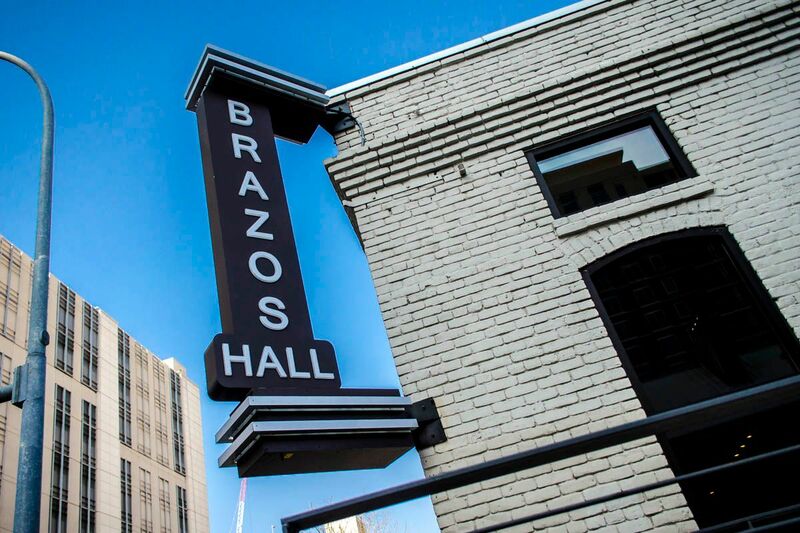 It opens with intimate dinners in the homes of Austin CEOs, followed by a full day in Brazos Hall and at Capital Factory, the gravitational center for entrepreneurship in Austin. 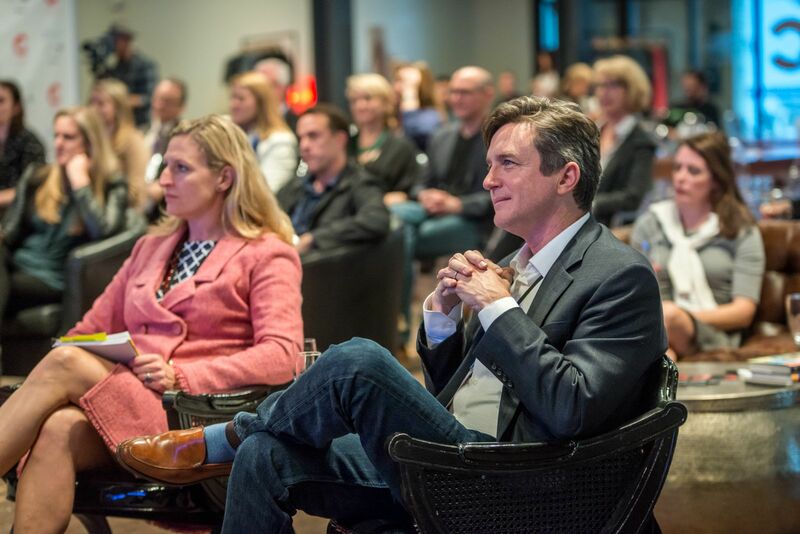 The Entrepreneurs Foundation of Central Texas was founded in 1999 by entrepreneurs, venture capitalists and friends to promote philanthropy and community engagement. Over the years, its mission has evolved to also help entrepreneurs build corporate cultures and employee engagement that contribute to success. More information at EntrepreneursFoundation.org. 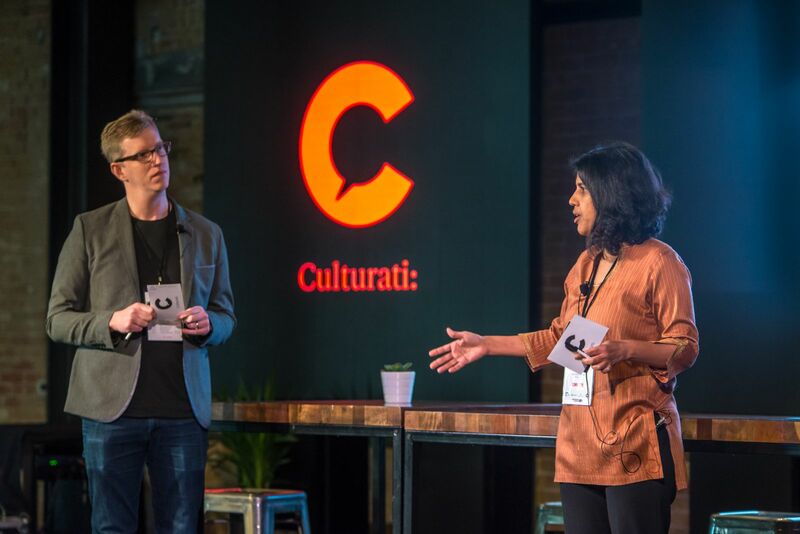 The Culturati Summit is a must-see event for industry leaders. Cancellation Policy: Tickets are refundable minus a 10% processing fee until December 15, 2018. After December 15, 2018, tickets are refundable less a 10% processing fee within a 48-hour window of purchase, otherwise, they are not refundable. Culturati Summit tickets are not transferable without prior approval. Please send cancellation and transfer requests to Claire at Claire@CulturatiSummit.com.